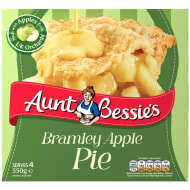 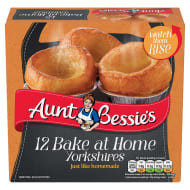 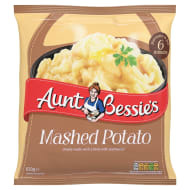 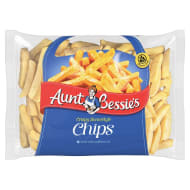 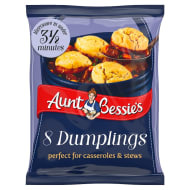 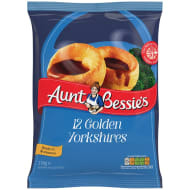 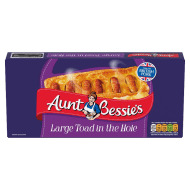 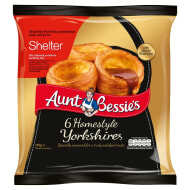 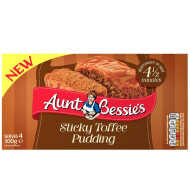 Aunt Bessie's is a leading supplier of delicious frozen foods, ranging from yorkshire puddings and roast potatoes to gravy and vegetables. 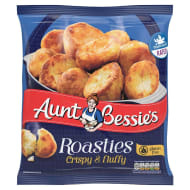 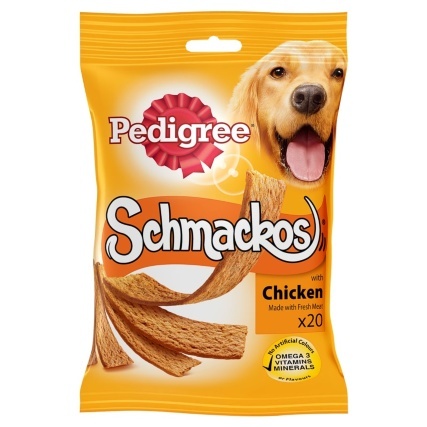 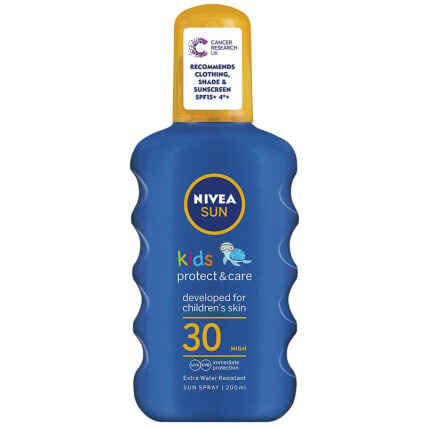 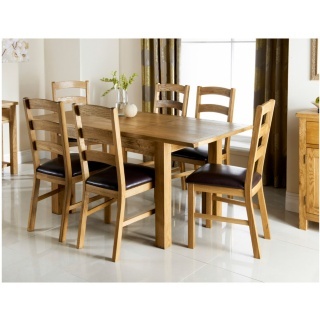 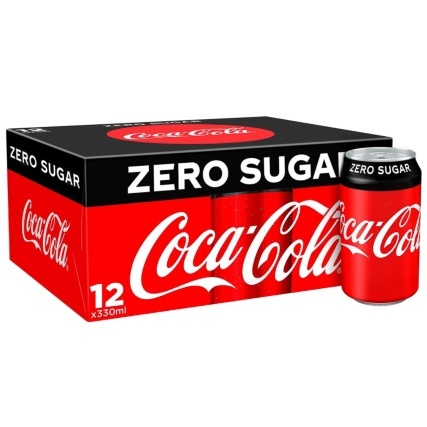 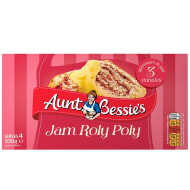 Perfect for a roast dinner. 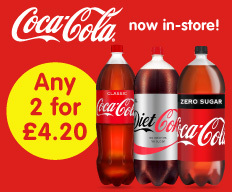 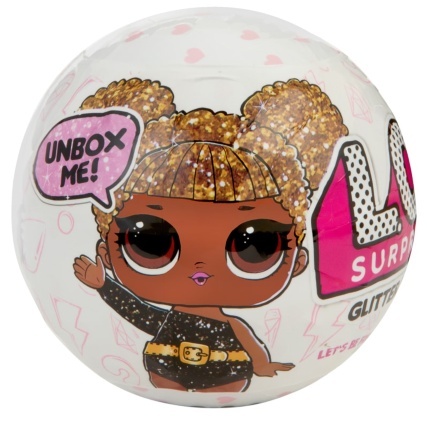 Find them all - and more - at B&M Stores!